Teen Titans fan Art. 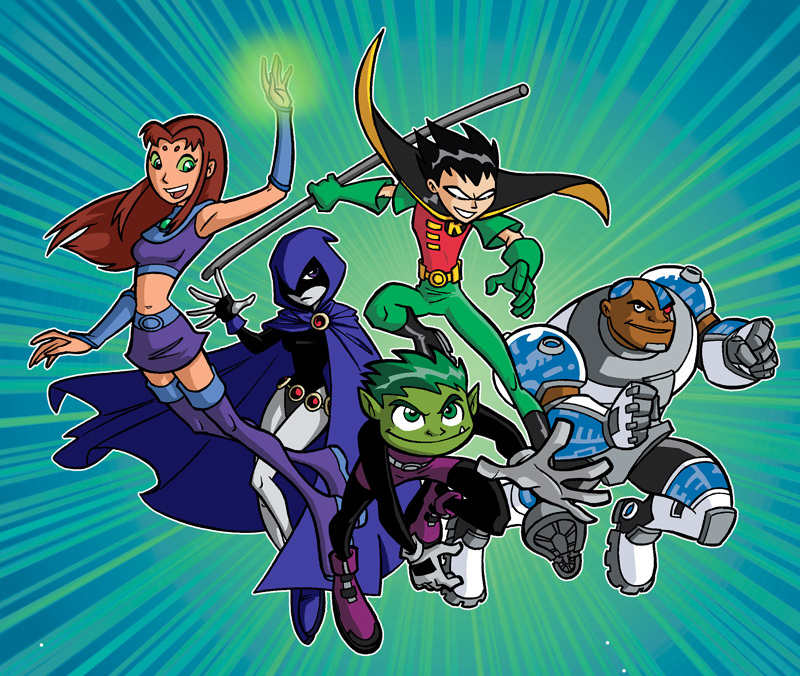 I do NOT take credit for these photos.. HD Wallpaper and background images in the Teen Titans club tagged: teen titans starfire robin raven beast boy cyborg titans terra. I do NOT take credit for these photos. 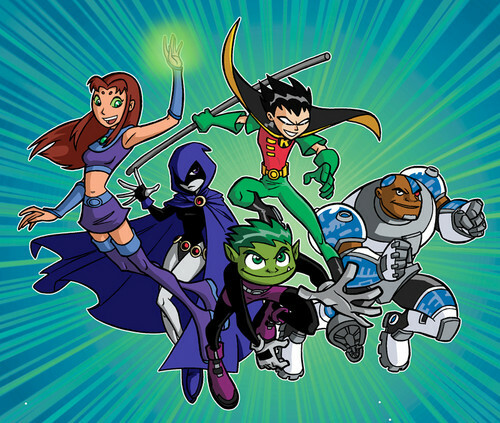 This Teen Titans fan art contains anime, grappig boek, manga, cartoon, and stripboek. I think I know who Red X is!!!!!!!!!!!! !